“Since CMBM were contracted in 2005, the club has undergone substantial renovations and increased in size to facilitate our member requirements. 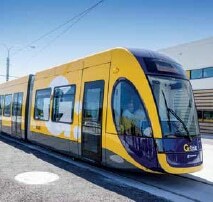 We have found CMBM staff and management are always ready to accommodate our needs during these transitions and have been very helpful in supplying other industry services with prompt, friendly and reliable service. “Our Centre changed cleaning companies at the beginning of this year as I was not happy with the previous one. As I approached Cameron Johnson with questions and queries, he was very helpful, informative and positive. I felt confident that changing to CMBM would be a positive and successful move. I highly recommend and fully endorse the quality and innovative services provided by CMBM. 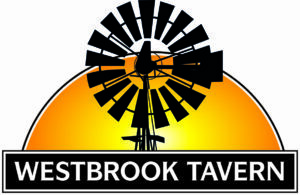 They are a premier Facility Services provider. David Hatton, OAM, General Manager, Baseline Training Pty Ltd.
“I want to commend the guys from CMBM who came to do some touch up work yesterday. 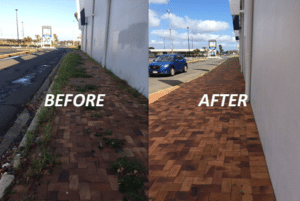 A recent building and footpath clean up in Bundaberg. 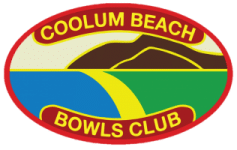 John Barnett, Admin Manager – Coolum Beach Bowls Club Inc.
“CMBM forms an integral part of our business performing cleaning duties for our large hotel seven days a week, including high cleans and carpet cleaning on request. Cleanliness is paramount in the hospitality industry and the services provided by CMBM assist in maintaining this high standard for our patrons’ comfort. The inclusion of a dedicated property manager visiting regularly is a huge positive for CMBM. This allows issues to be addressed and resolved promptly.